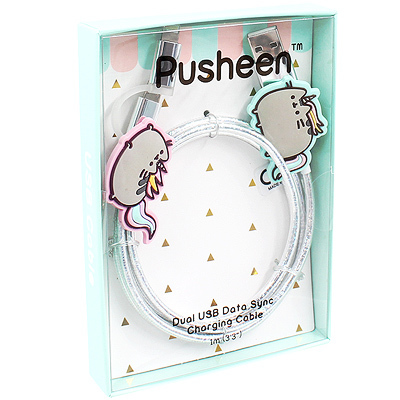 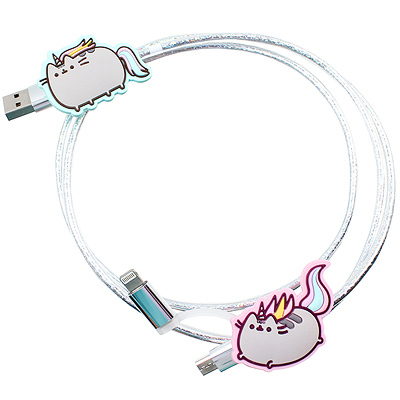 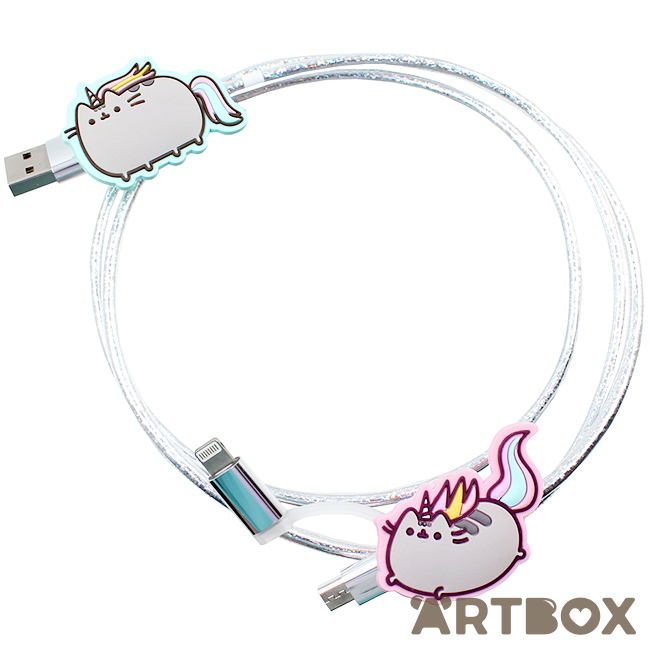 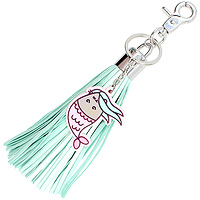 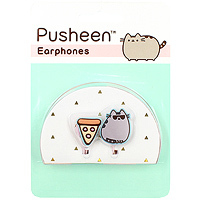 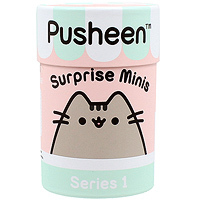 Charging your devices just got crazy cute thanks to this sparkly Pusheenicorn Charging Cable. 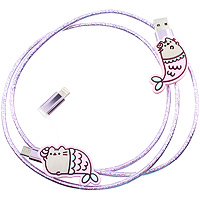 On one end it has a USB connector and the other end sports an interchangeable Micro USB and a Lightning connector. 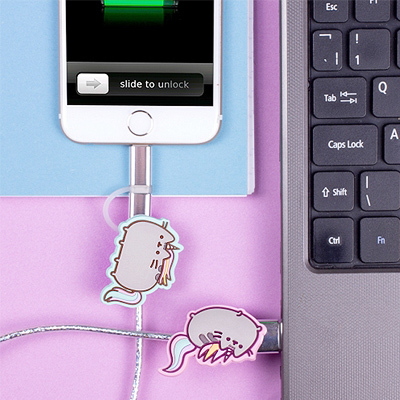 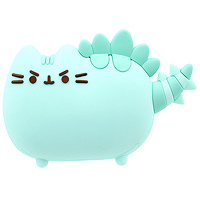 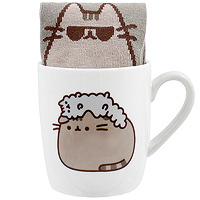 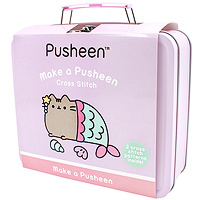 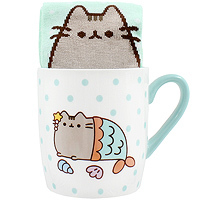 Charge your Android or iOS devices in super cute fashion.